Splashbacks in kitchens are used to protect the walls. Splashbacks are used to add style and complete the design of the kitchen. Albany Cabinet Makers have a range and ideas for your splashbacks. 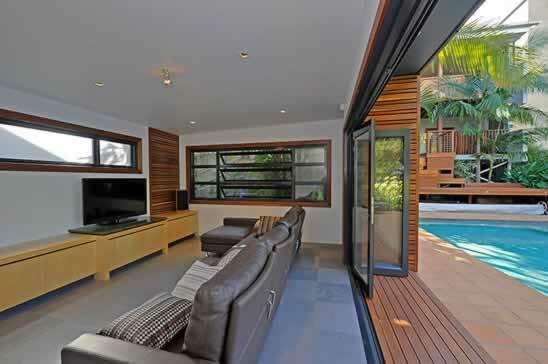 With glass, stone and tiles we use professional tradespersons to supply and install the product. 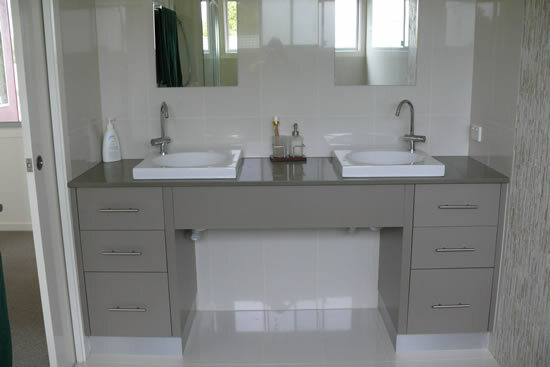 Ceramic Tiles are the most popular and cost-effective way to tile a splashback. Colours, size, texture and finishes are unlimited. Ceramic tiles are use to highlight the finished kitchen. Tiles can add character and style to a splashback. Granite, Marble, Stone Composite or Acrylic Composite are often used when bench tops are made from the same material. The splashback has a continuous slick line look that looks modern and polished and makes it very easy to maintenance and clean. Stainless Steel splashback add style and design to a kitchen. Stainless Steel splashbacks are ideal for placement around the stove because not only is it easy to clean but can withstand high temperatures.